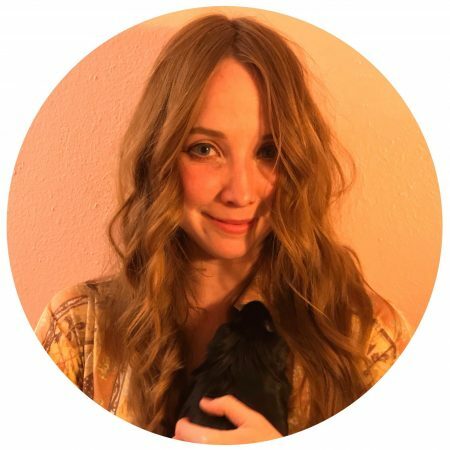 Adrienne Clark is a Public Health Educator with the Austin Animal Center where she leads the Community Cats program, the AAC/TCCC Jail Foster program, and coordinates shelter outreach efforts. She formerly served as the Wildlife Officer for the City of Austin's Animal Protection Unit. There, she developed and implemented humane strategies to mitigate human-animal conflict with a special emphasis on coyotes. Adrienne previously worked as an exhibit educator at the Sheffield Education Center and the Austin Nature and Science Center. She is a graduate of Evergreen State College where her degree focused on animal behavior and Zoology. Adrienne is fascinated by the flexibility of urban wildlife and harbors a particular fondness for crows.